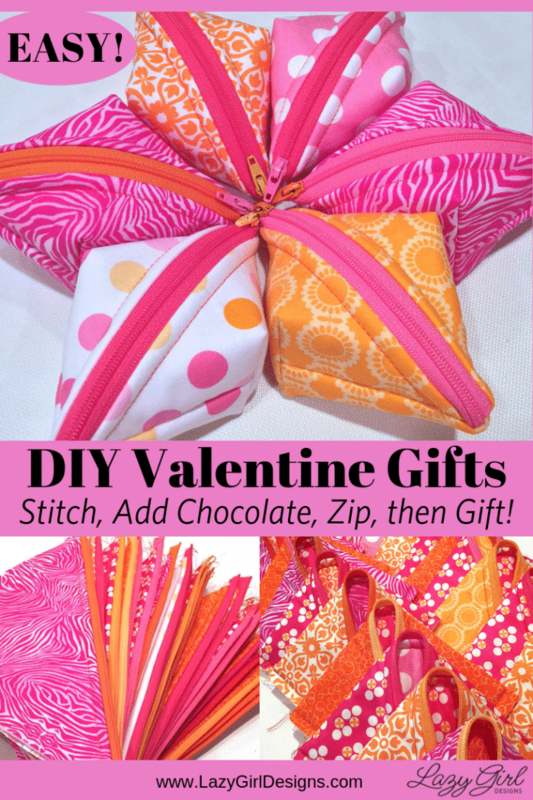 Lazies, Need some quick DIY Valentine gifts? Wait until you see what I did for Valentine’s Day! Get ready for some pink and orange fun. 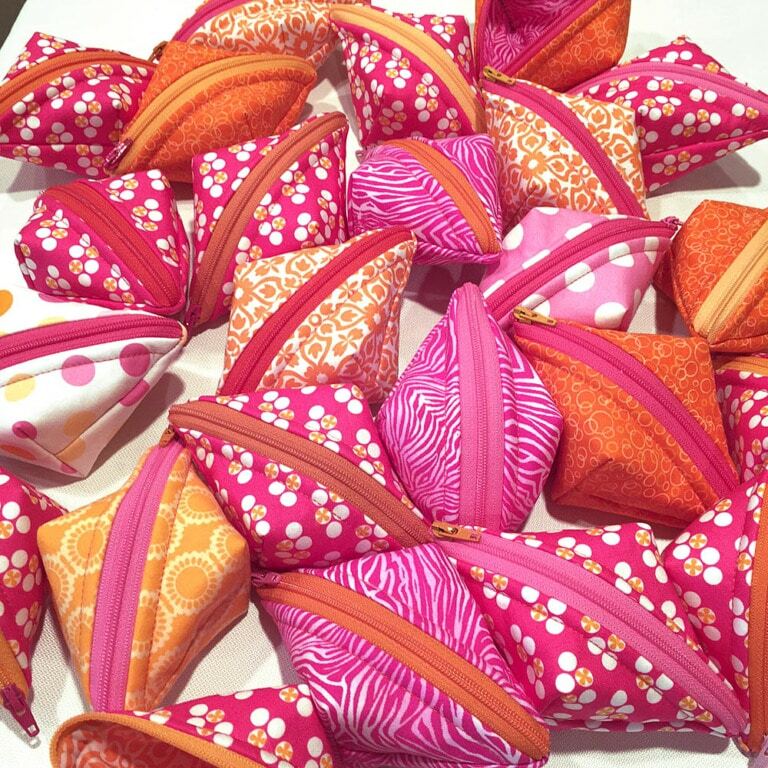 If you need a bunch of little gifts in a hurry, consider our Sweetpea Pods sewing pattern. 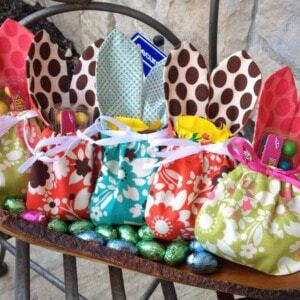 They are perfect for Valentine’s Day, teacher’s gifts, Easter egg hunts, parties, and more. I recently made this bunch Sweetpeas for Valentine’s Day. 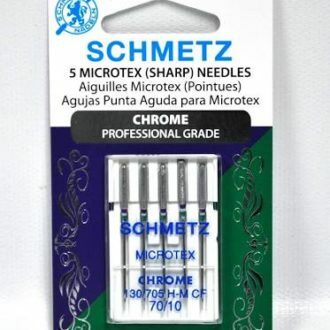 They are so quick, easy and perfect for assembly line production that they are my new Go-To gift. Hello Gorgeous! 24 Sweetpea Pods waiting to be gifted. Decide how many you need to make, and add a couple for good measure, just in case. In total, I used 7 different fabrics and 8 different zipper colors, plus extra zip pulls. Then dive in, follow the pattern, and mix up all the ingredients. I had more of some fabrics than others, so I tried to mix things up. Crafting these little cuties was beautiful at each step of the way. They look like they are standing at attention, like a crowd lurking around, trying to see what I’m up to. Ha! I’m up to my elbows in Sweetpeas, that’s what I’m up to. I worked on these over several short sewing sessions. I did make a couple of extra – just in case I had any disasters or needed to keep one/some for myself – you know what I’m talking about. Crowd control. Pick me, pick me! No, pick me! 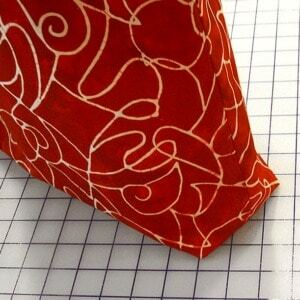 Try to match the fabrics and contents to your theme. Sweetpea is big enough to hold small sewing gear, first aid supplies, tea/sweeteners, school supplies, etc. Focus on little things that would be nice to have at hand and carry in a purse, backpack or luggage. Also look for novelty items that always bring a smile. 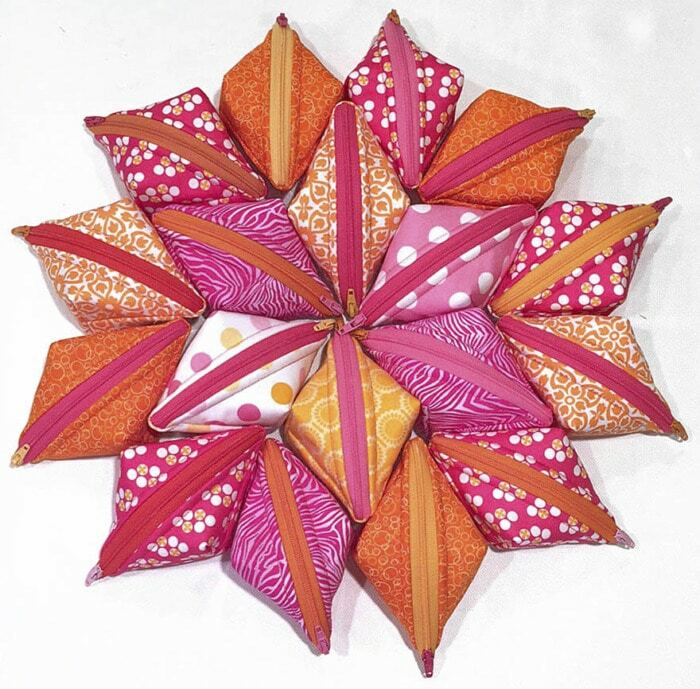 I’m always inspired by the designs of Julie Herman of Jaybird Quilts. I love Julie’s Rock Candy Table Topper, so I played around a bit with the diamond-shaped Sweetpeas. I didn’t have enough to make the whole design, but this is a start. They are just fun and lovely to play with. I made these for my mom to give her a fun and loving Valentine’s Day experience. Mom loved receiving a gift bag full of these, plus bags of chocolate candies to treat. My idea was for mom to enjoy filling the pods with candies, then enjoy handing them out. Mom thoughtfully chose who got which pod, and she told each Valentine why they were special to her. I enjoyed tagging along with mom as she shared love with her friends. More info about Sweetpea here. 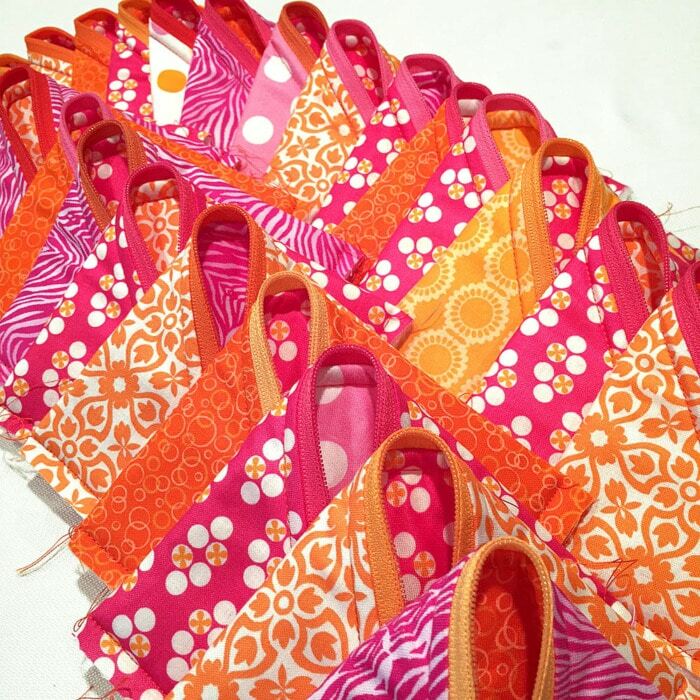 The Sweetpea Pods pattern, zips and extra zipper pulls are available at quilt shops and online retailers. Buy Sweetpea as a PDF download pattern here. How will you gift Sweetpea Pods? 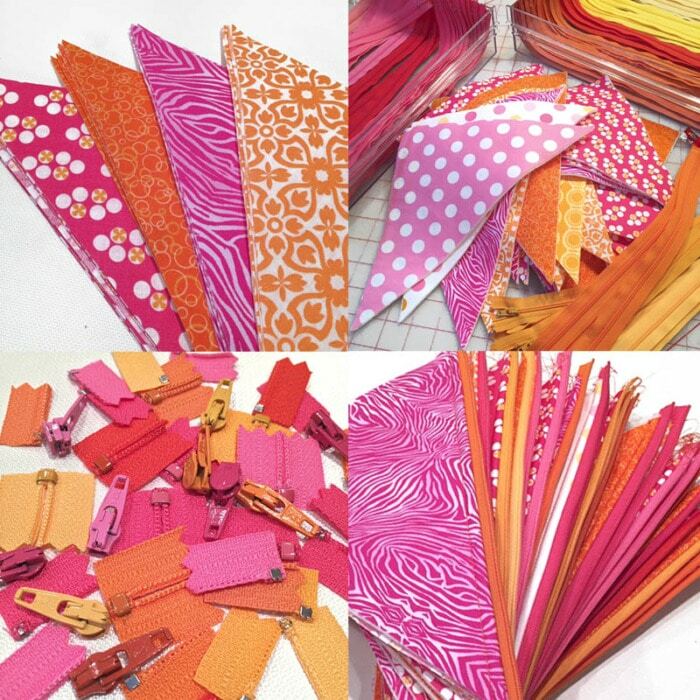 Make a few from scraps as you work on other projects, and soon you’ll have a stockpile of pods ready for gifting! Great idea and darling little gifts. Love the blog about these cute sweetpea pods, but i really struggle to understand why there is no tutorial, or link to make them. And if there is a pattern, why (in this day and age) is there no digital pattern?? For those of us that live outside of the US, it takes several weeks for a pattern to arrive, and this alone would put me off even ordering it. Wonderful, Joan! I’ve made a few of them for gifts. So if there is no epattern, how are those of us across the pond supposed to get our hands on it? I love those fabrics-just my colors –where can I get some please????? Super cute little sweetpea pods. 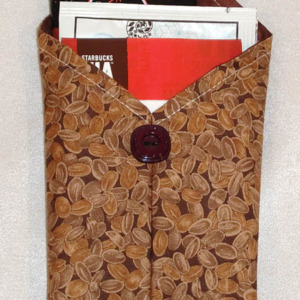 What a great little gift and way to use up larger scraps. I was expecting some trouble with zippers from some reviews of people fiddling with them for hours. I was pleasantly surprised and didn’t have any trouble with the zipper pulls. I have no idea what brand they were or how old. 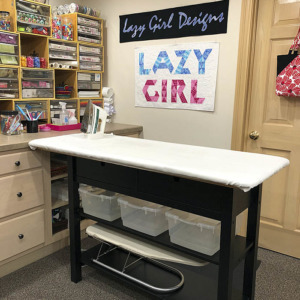 Give this cutie a try…I will be making plenty more! Thanks for the great pattern! I added a loup of grosgrain ribbon or rick rack at the “top” end of the zipper (where the zipper curves around to go down the other side), sandwiched between the outside fabric and the zipper. 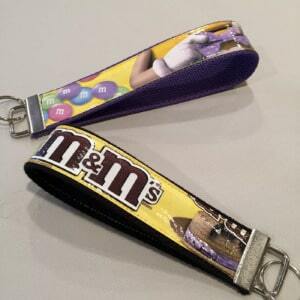 It makes it easier to unzip the zipper and gives you something to hold on to. I plan to add a swivel clasp to a shorter loup of ribbon on future bags, so it can be clipped onto a belt loup, backpack, purse, etc. 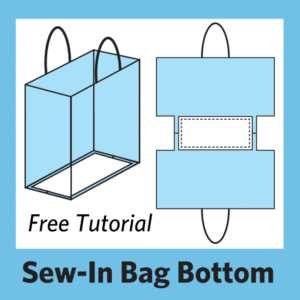 I found that using batting with fusible on both sides makes the lining of the bag stay smooth inside the finished bag and it is easier to sew the bag together. 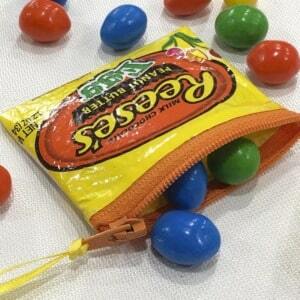 Your zipper and extra pulls must be from the same manufacturer, i.e. YKK or Coats and Clark, or they won’t zip together. The zippers look the same, but they are not. I love your bags etc. was fun to see all the colors! I’ve made many as the little girls in my life adore them. But I get so frustrated on your blog with all the pop up ads! Love making Pods! Hate wasting half a zipper. 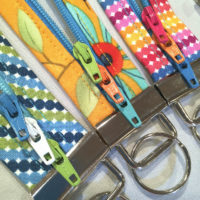 How/where do I find extra zipper pulls? 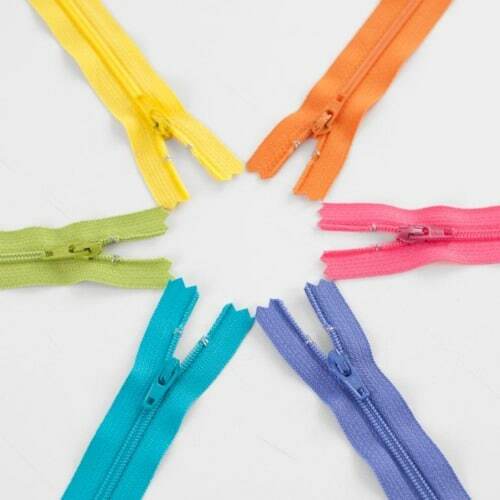 Hi Donna, Extra pulls are available for YKK zippers, but not Talon or Coats & Clark. 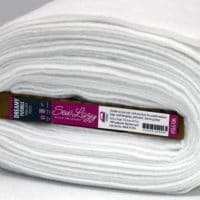 Find the YKK extra pulls at your local quilt shop or online at Zipit on Etsy.